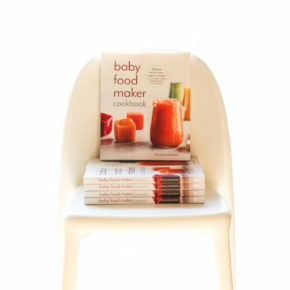 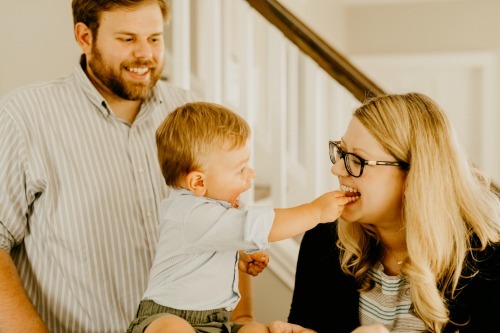 Baby Food Maker Cookbook Out in Stores Today! 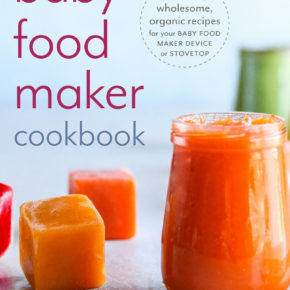 Exciting News: Baby Food Maker Preorder Bonus! 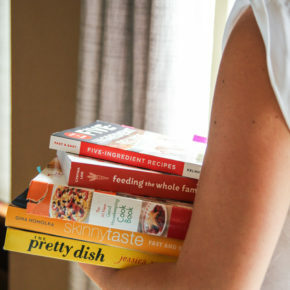 A list of my favorite cookbooks! 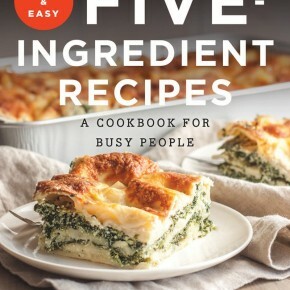 Fast & Easy Five-Ingredient Recipes Cookbook is in stores today! 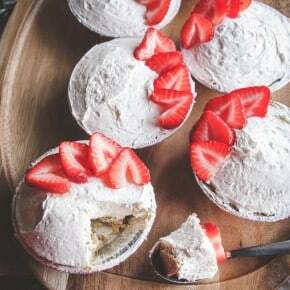 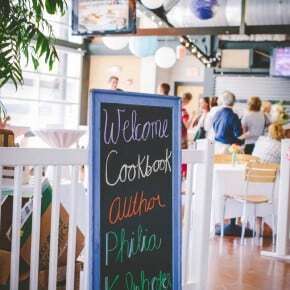 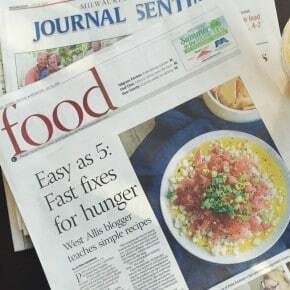 My cookbook was featured in the newspaper! 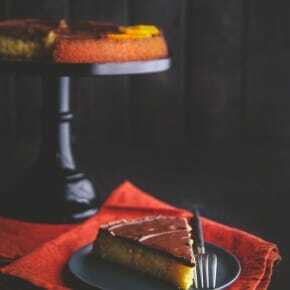 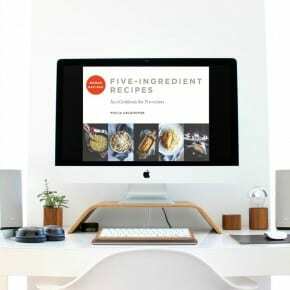 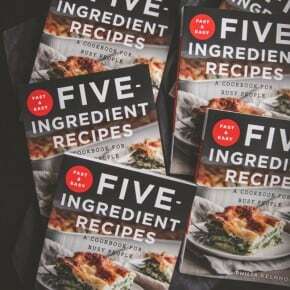 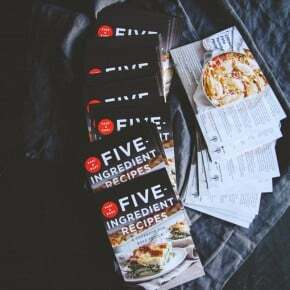 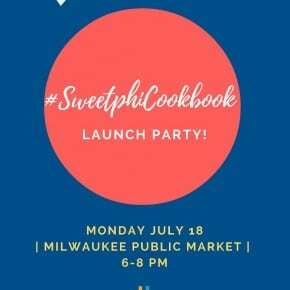 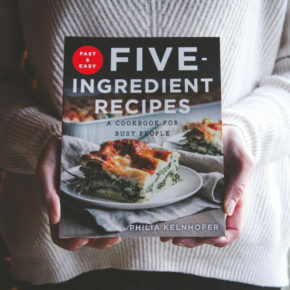 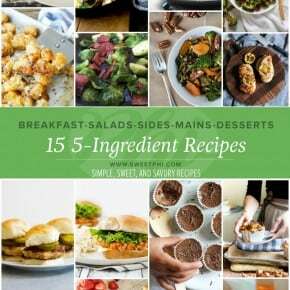 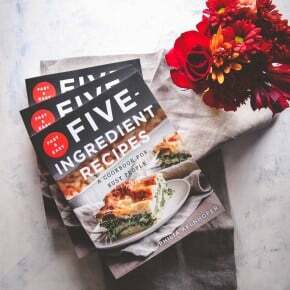 Five-Ingredient Recipes Cookbook Pre-Order Bonus!